Added on February 12, 2015 by sage hammond. Congratulations to Teri and Cayne!!! 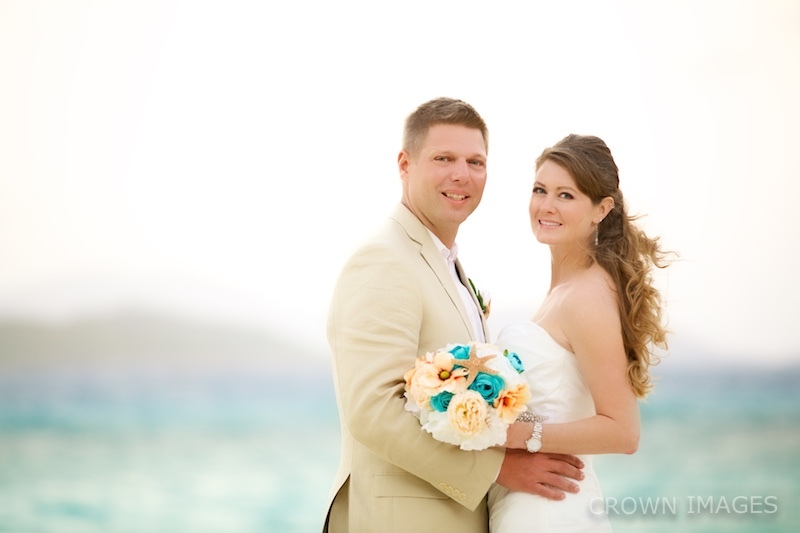 The exchanged their wedding vows at Dreams Sugar Bay Resort. The first full moon of the year made the perfect backdrop for their wedding photos!